SheffTech is one stop shop for all electronic/technology repairs. We fix phones, computers, consoles, sat navs, tablet computers and anything else relating to electronics. SheffTech was born in July 2013. Since then, business owner and head technician Kyle has grown the business to be one of the most popular repair shops in Sheffield. Before 2013 we was known as ‘Sheffield iPhone Repairs’ focusing only on Apple products. Over the years as we developed more experience and knowledge we begun repairing Tablet Computers which led us onto repairing Computers. Now in 2018 we fix pretty much anything relating to Technology & Electronics including Ultra Sound Machines, Printers, Headphones, Micro Soldering etc. Our business goal for the next 2 years is to continue to expand our existing business while moving towards the corporate sector providing our services to other businesses. 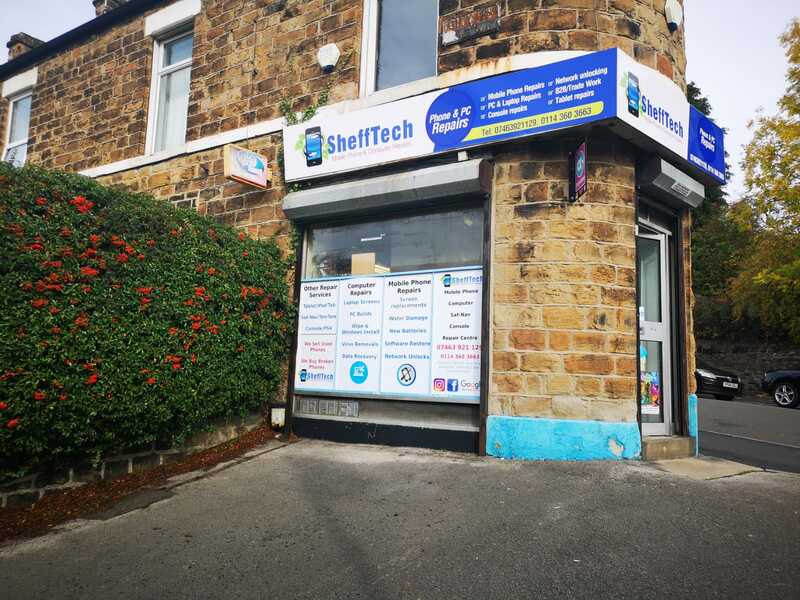 SheffTech’s main goal since 2013 is to become a one-stop shop for all electronic repairs.